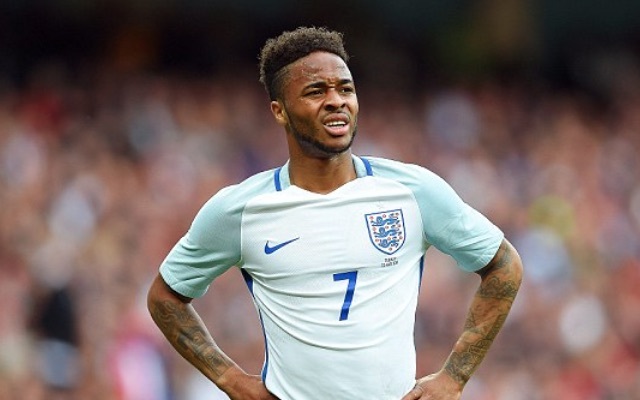 Warning: This article may contain unpleasant truths about the England football team. CaughtOffside were planning on doing a player ratings piece on England’s performance at Euro 2016 after the tournament, hopefully after a run to the final or at least a positive campaign. 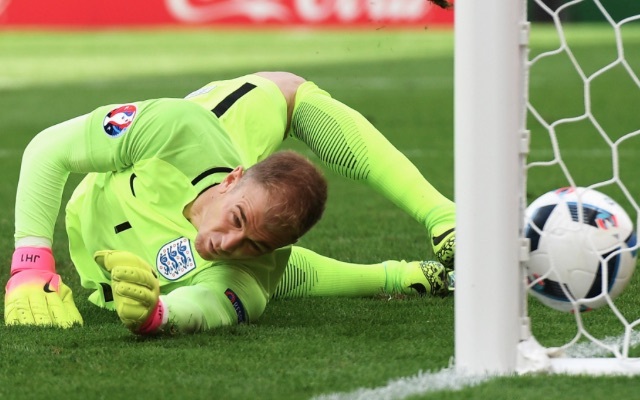 England conceded four goals and he was culpable for two of them, arguably three. 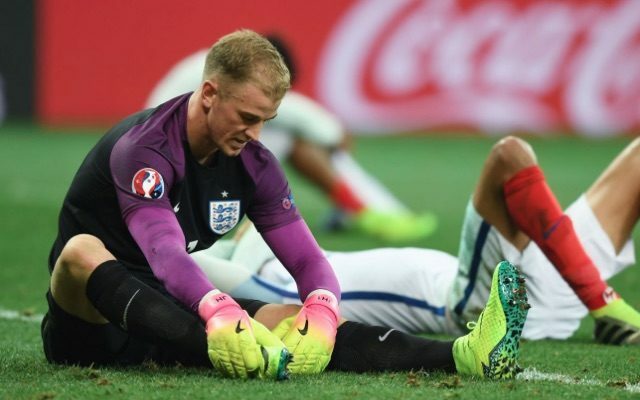 Whoever the new manager is has a decision to make on whether Hart should remain number one. Did not play a single minute. 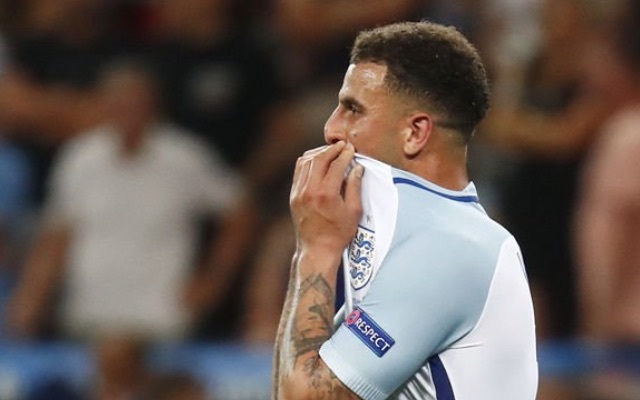 His international career may be limited to that 87th-minute substitute appearance against Australia, which Hodgson thought was a nice gesture, but was humiliating. Pretty solid when deputising for Danny Rose against Slovakia. A player of vast experience but failed to organise England’s defence when needed. Only played once but was excellent against Slovakia. Unlucky that Kyle Walker was also in good form. Defended aggressively and offered England a good attacking outlet down the left wing. The Smalling-Cahill partnership failed its first minor test against Iceland. Did not play a single minute but surely will going forward. Remains one for the future. His brilliant performances at right-back made him one of the players of the tournament in the group stage. But his defensive lapses against Iceland proved costly, notably for the equalising goal. Failed to match the high standards that he set for Tottenham Hotspur this season, possibly because Hodgson did not play him in the No.10 position in which he has excelled behind Harry Kane. Did not play a single minute, strange considering that he was quite heavily involved during qualifying. Probably England’s best performer. Scored a superb free-kick against Wales and emerged as a natural leader. His presence was missed in the second half against Iceland when England lacked direction. Played 90 minutes against Slovakia and was solid without the attacking flair we needed. Bright in patches and worked hard but lacked any end product. Indicative of England’s tournament. Did not play a single minute despite his post-Christmas form for Liverpool. Passed the ball well but could not affect games significantly because he was playing too deep. 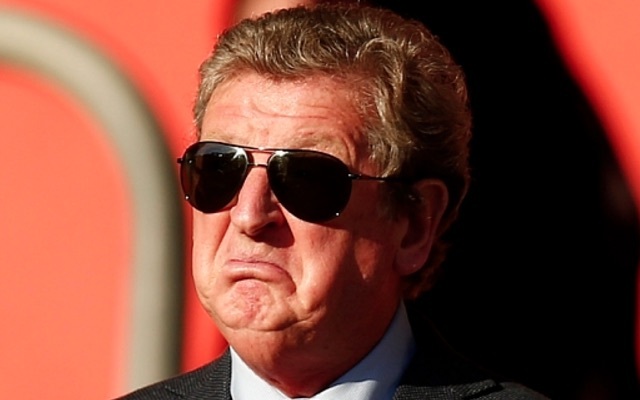 Hodgson’s insistence on getting his captain in the side backfired as it upset the rest of England’s balance. A tournament the Manchester City winger will be desperate to forget. Poor in England’s opening two games and then foolishly thrown back into the fold by Hodgson when his confidence was shot. Awful on his only start against Slovakia and had no impact off the bench in the Iceland defeat. Quite why Hodgson was so desperate to take the injury-prone Arsenal midfielder was not evident at all. Possibly England’s biggest disappointment because of high pre-tournament expectations. Kane looked a shadow of his Tottenham self, and his set-pieces proved to be nothing more than a cheap Twitter gag. What happened to Harry Kane. I think Pochettino sent a body double. World class all season. Shocking Euros. His time will come again. Bright in his two cameos off the bench. Should have been given more time against Iceland. Made a big impact off the bench against Wales, and that winning goal will live long in the memory, but was not as effective in his two starts. He might blame Hodgson for sticking him out wide. Was in the right place at the right time for a crucial equaliser against Wales, but missed our best chance against Slovakia. Unfortunately his playing style was not suited to England’s opponents. You can forget all of the above because, not matter how talented a squad may be, no team wins anything without a good manager. And Hodgson was absolutely dreadful from start to finish. Every decision he made after the friendly win over Germany was wrong. Didn’t know his best team, didn’t know his best system, played key players out of position, got several substitutions wrong – a horror show.